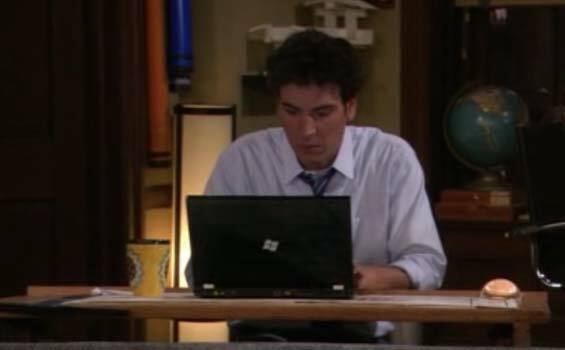 Lately I've been noticing a lot of television shows that used computers with a Windows logo on their back. Classic product placement, where advertising blends with an event, movie or a TV show. The master of product placement in the mentioned segment is currently Apple, who also has suitable products for most occasions – beautiful and recognizable laptop and desktop computers. But Microsoft doesn't make computers at all. It does make some hardware (Xbox, Zune), but its focus is mostly on software (and lately on consumer electronics), so why the hell would they want to advertise something that doesn't even exist? Have they lost their mind or are they entering yet another market? The past years have been hell for Microsoft. Bill Gates left, and current CEO Steve Ballmer sold a huge pile of shares a few weeks ago. Apple even managed to become more valuable than Microsoft, and Microsoft is obviously looking for different opportunities to stay in the game. Because I don't really believe they will start producing computers (tablets perhaps? ), I can imagine these product placement efforts were created to gain lost ground on the OS market and targeted against Apple, but I think they could have come up with something more appropriate. In my opinion, Microsoft's greatest opportunity still lies in business environments (Office, SQL, asp.net, …), but while they're trying to focus on other segments, they are loosing that enterprise software market to other players such as Google. Product placement in general makes sense for Microsoft, with Xbox, Windows 7, Windows Mobile 7, even Kinect and Surface as perfect candidates, because they look cool and Microsoft actually produces (or will produce) them. But advertising Windows computers, that's a bit ridiculous. Perhaps this type of marketing actually works on other target groups, but for more tech-savvy consumers such as myself, it looks desperate and fake, because we all know Microsoft doesn't even make computers. Worse, it looks like Microsoft is trying to position itself close to Apple (even the logo imitates Apple's), but doesn't stand a chance against the design perfection of a Mac. In the end, all this money spent perhaps made Apple look cooler and might have even helped them more than it helped Microsoft. Microsoft should focus on the fields it masters and does best (or at least try to expose their know-how and advantages), because they have little chance to succeed competing on the markets that are dominated by other players (Apple in design, Google in search). And they should stop marketing fake branded computers, because they simply look silly. Perhaps this October campaign was a short experiment or even some sort of the ultimate innovative marketing strategy made by the greatest advertising agency in the world which I don't understand and appreciate, but I think it's actually quite ineffective and wrong. Or am I wrong? How I Met Your Mother: Season 6, Episode 4. Aired October 11th, 2010 on CBS. 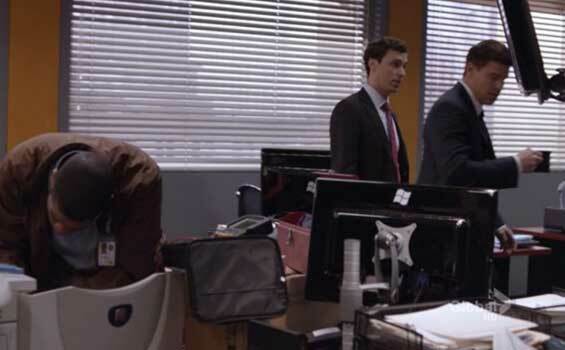 Lie To Me: Season 3, Episode 2. Aired October 11th, 2010 on FOX. 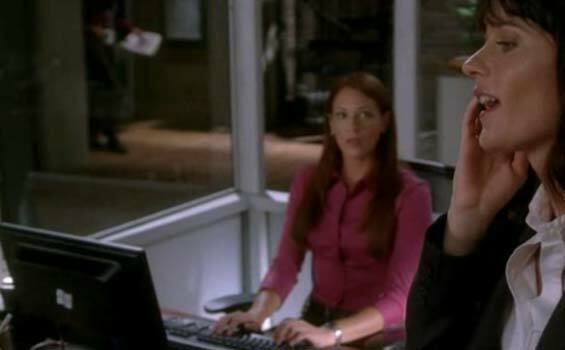 The Mentalist: Season 3, Episode 5 (also other episodes). Aired October 21st, 2010 on CBS. UPDATE (26.2.2011): Here are a few more shows doing it. It looks like it's a CBS and FOX thing. The Good Guys: Season 1, Episode 15 (also other episodes). Aired October 29th, 2010 on FOX. Bones: Season 6, Episode 14. Aired February 17th, 2011 on FOX.